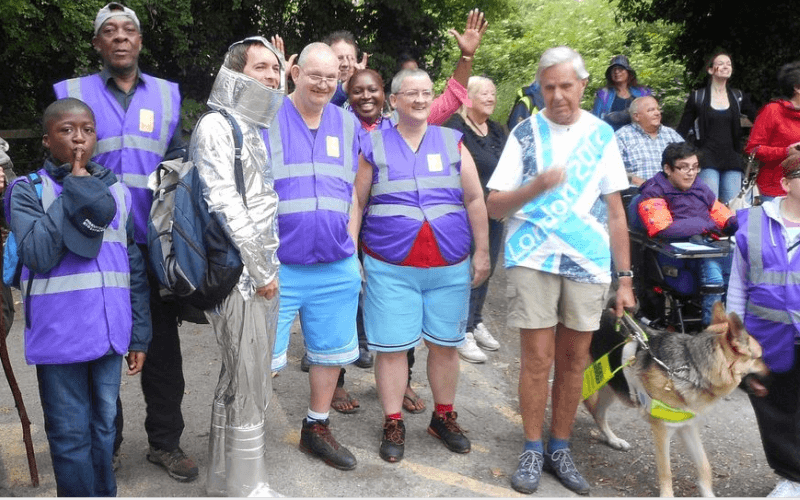 A disabled activist has described feeling “violated” after she learned a judge had compiled a dossier of evidence about her community and campaigning work while assessing whether the government’s “fitness for work” test posed a risk to her health. 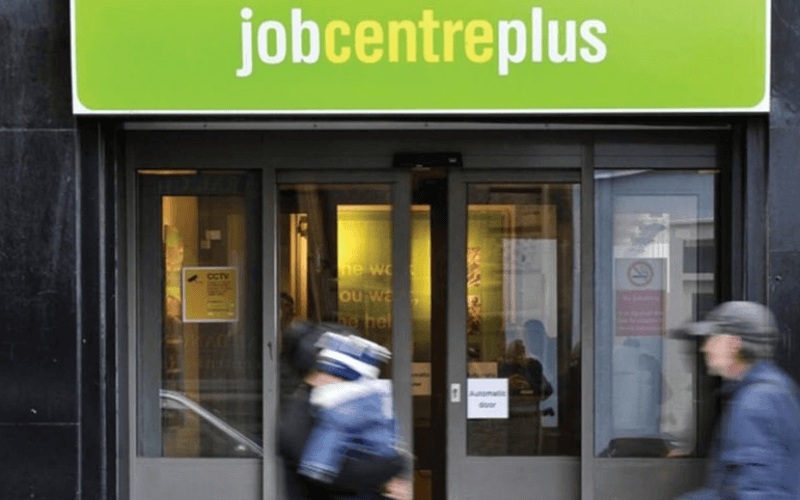 DM was one of two people – neither of whom can be named – who claimed that the work capability assessment (WCA) discriminated against people with mental health conditions in the way it collected evidence to test their eligibility for the out-of-work disability benefit, employment and support allowance (ESA). The upper tribunal administrative appeals chamber published its ruling today (12 March) – the latest stage in a long-running case – and concluded that the test did discriminate against some disabled people, but that DM and the other claimant, MM, had not proved that they personally experienced discrimination under the Equality Act. 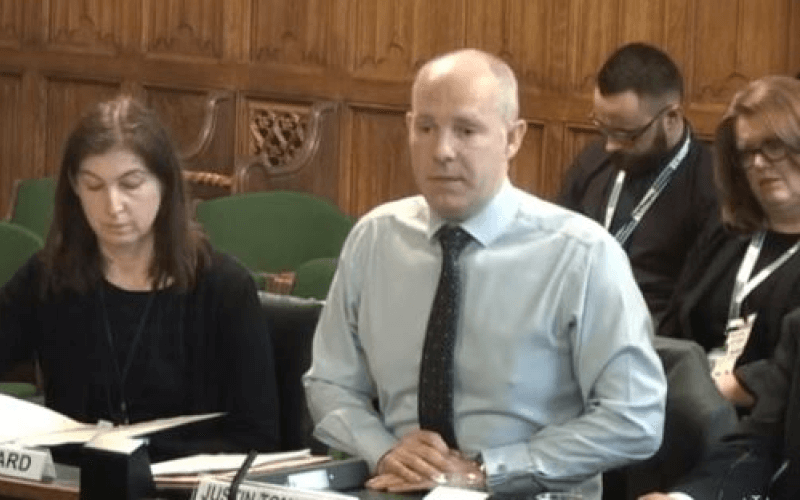 The panel of judges concluded that while other people with mental health problems “might well be able to show they suffered a more than trivial or minor disadvantage, or were subjected to an unreasonably adverse experience, these applicants (MM and DM) cannot show this”. 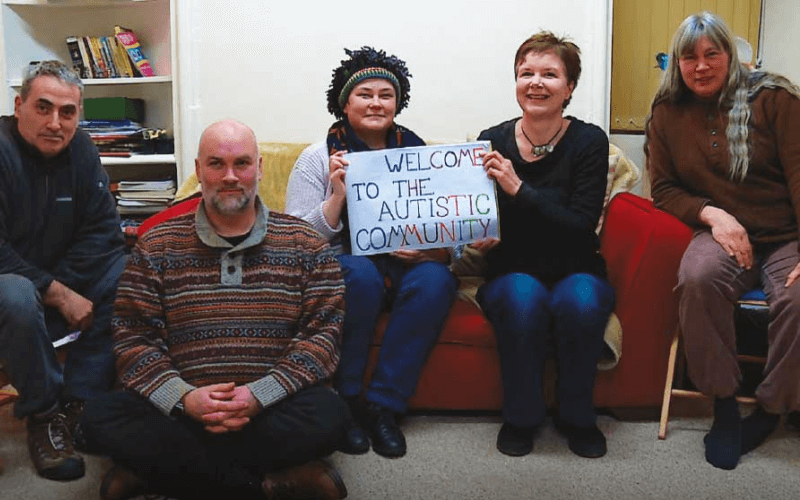 Detailed evidence had been provided by the two claimants and their lawyers, as well as the Department for Work and Pensions (DWP), the Equality and Human Rights Commission, Mind, Rethink and the National Autistic Society. DM’s condition, according to the judgement, “is marked by anxiety and serious depression for which she has been hospitalised on various occasions”, while she “has a history of suicide attempts”. 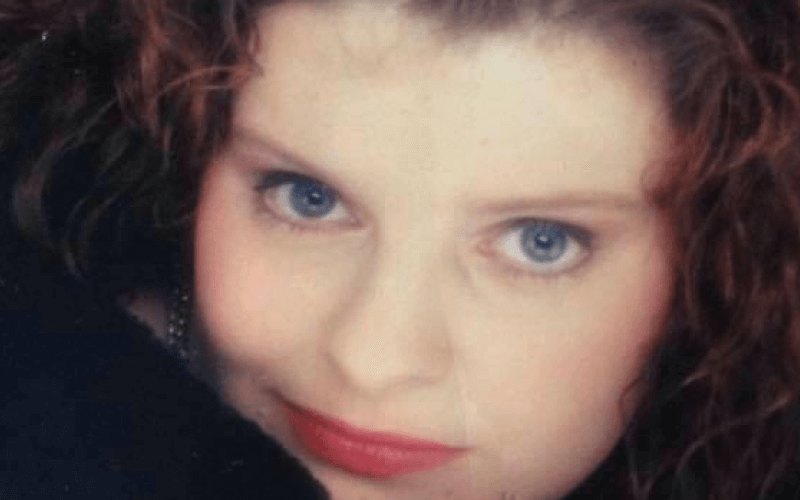 But Disability News Service has been shown evidence that one of the three judges hearing the appeal – Judge Shelley Lane – also decided to carry out her own investigations into DM’s background. She used the internet search engine Google to collect a dossier of evidence showing how DM had campaigned as a mental health system survivor, had supported other survivors, spoke at protest meetings, and wrote articles on mental health issues. The judge asked the various parties in the case to “comment and make such submissions as they consider necessary on the attachments having regard to DM’s fears that attendance at a face-to-face interview might cause her condition to relapse”. DM told Disability News Service that she broke down in tears when she learned of the judge’s actions. She was forced to cancel an engagement to speak at a meeting of a mental health campaign group in November after she saw the dossier. She said that her community psychiatric nurse had submitted evidence to the tribunal that made it clear that a face-to-face assessment was a severe risk to her health. 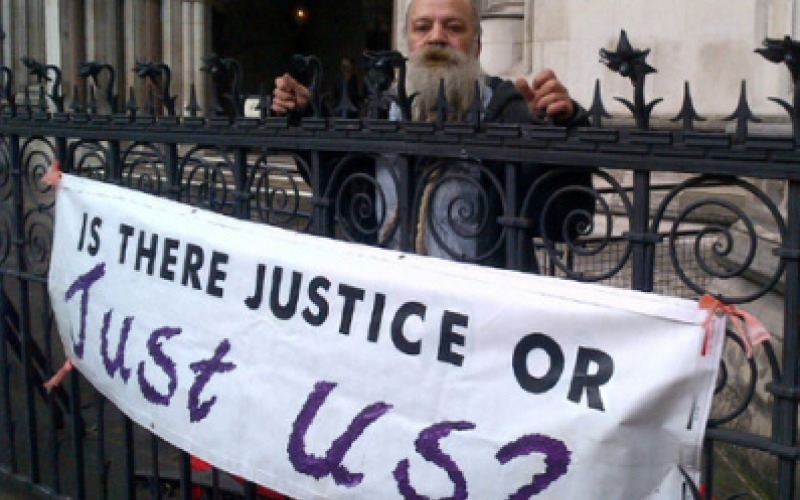 John McArdle, co-founder of Black Triangle and one of the disabled activists who supported DM in a hearing in the Royal Courts of Justice last summer, said he was “absolutely livid” with the judge’s conduct. He said the judge’s behaviour was “unheard of”, and that he wanted an investigation by the administrative appeals chamber. McArdle said that DM’s campaigning and voluntary work was “being held against her and she is basically being called a liar, which is an outrage”. He said: “This really calls into question the impartiality of our judiciary when you have judges going on Google to find out the background of complainants. 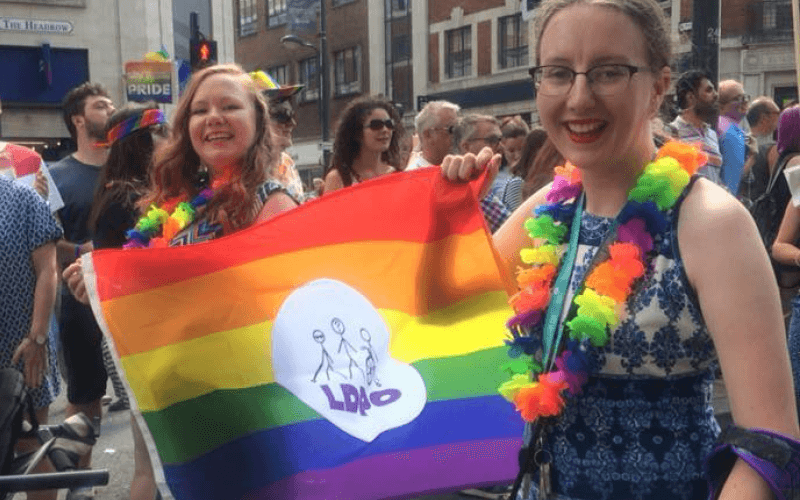 “In our opinion what DM has done is to try her best to be a good member of the community, and to provide support and solidarity to other people with mental health problems when she has been well enough to do so. He said the Judicial Office would not be able to comment on how the judge had dealt with the case, but he did pass the concerns raised by DM to Judge Lane. She told the Judicial Office spokesman that she was “unable to comment on the case”. 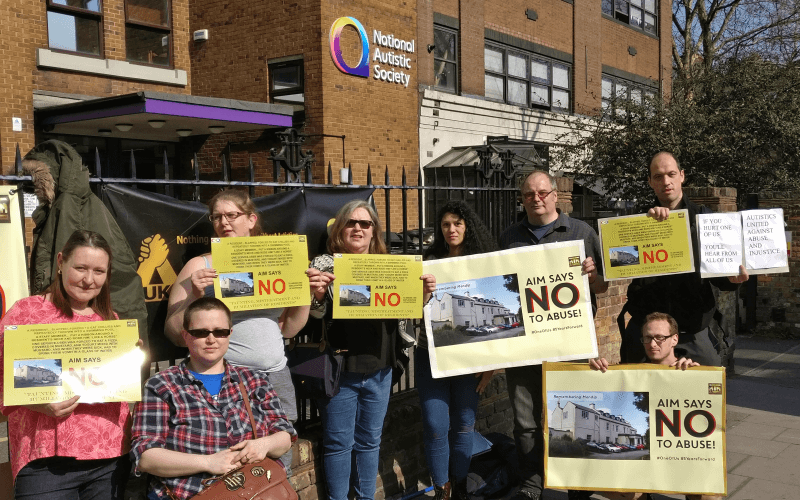 Meanwhile, in a joint statement, the disability charities Mind, the National Autistic Society and Rethink, which all intervened in the case, said: “Our supporters say that the WCA is causing great distress, and is pushing many people to the brink. A DWP spokesman said: “The tribunal found that the department was not in breach of the Equality Act. 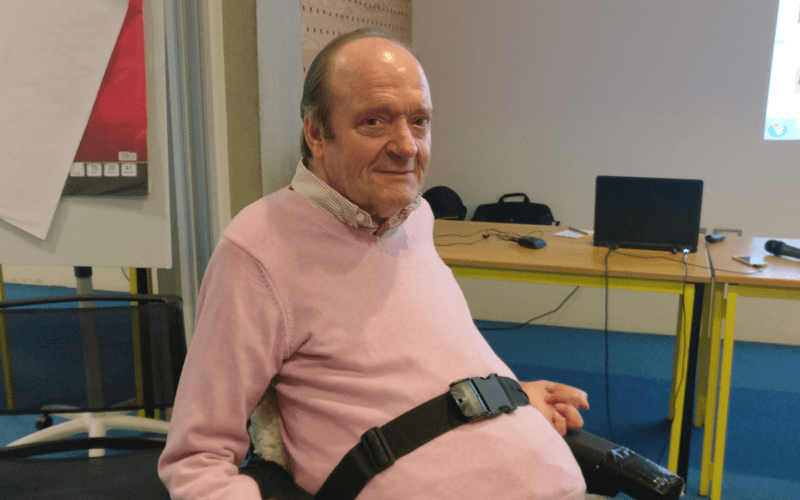 It said it would now work with Maximus – the controversial US outsourcing giant that has just taken over the WCA contract from Atos – to develop a pilot programme to test new ways of collecting evidence for ESA claimants with mental health conditions. 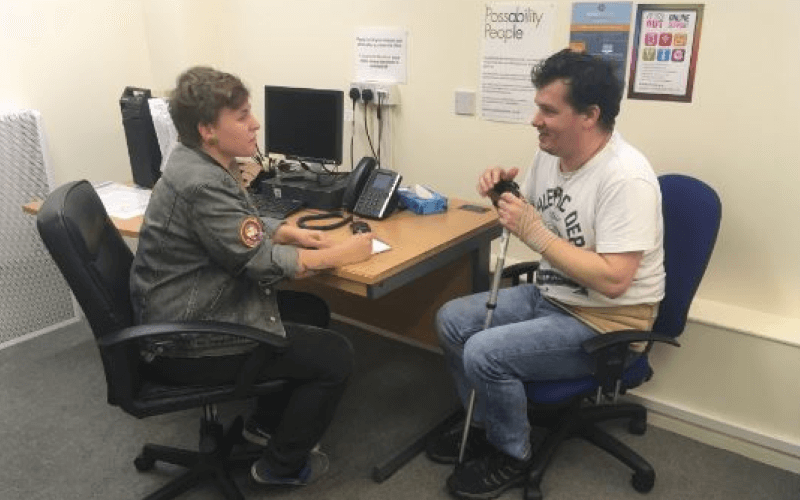 He said: “DWP has always recognised the specific needs of people who claim ESA and have a mental health condition.